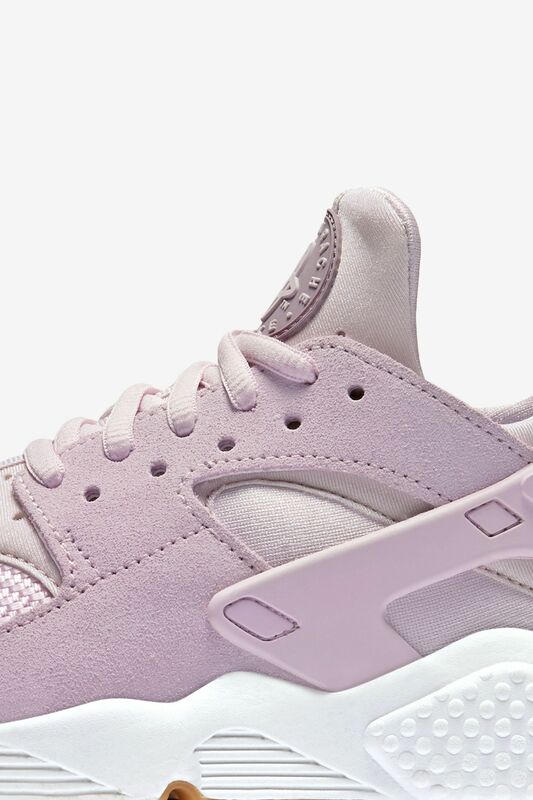 Tinker Hatfield’s Air Huarache design has grown to become more than just a running icon. 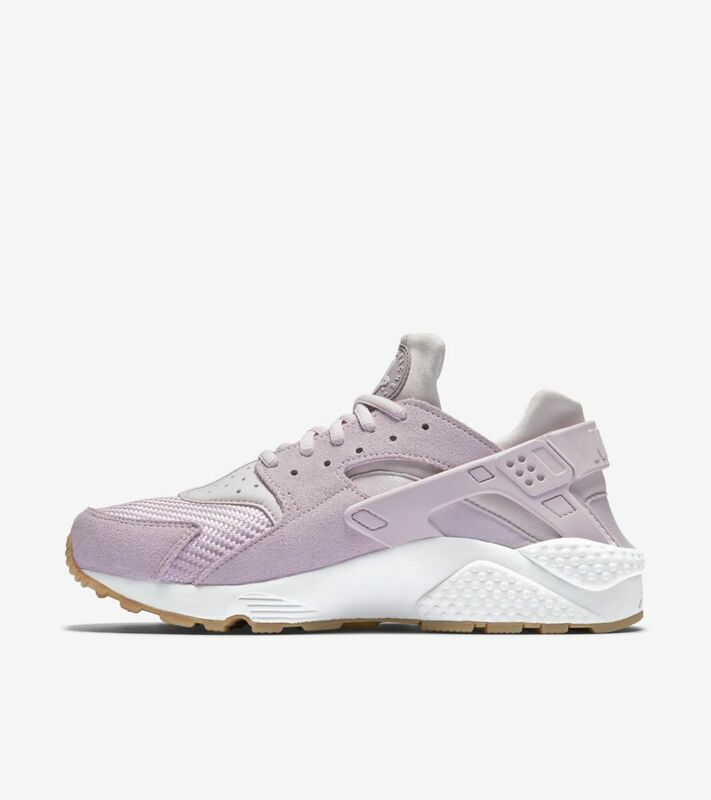 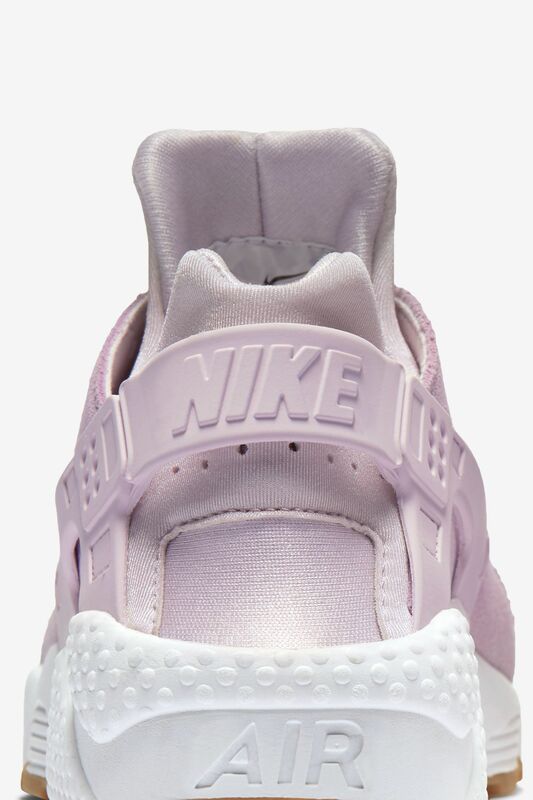 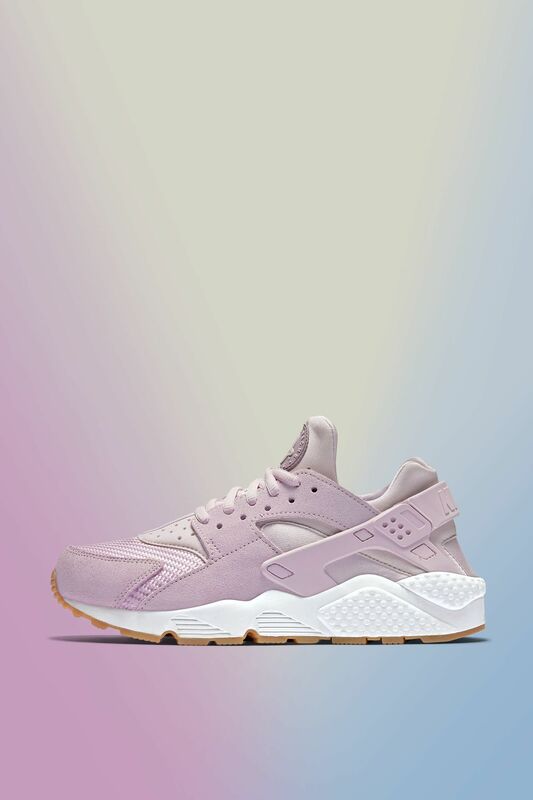 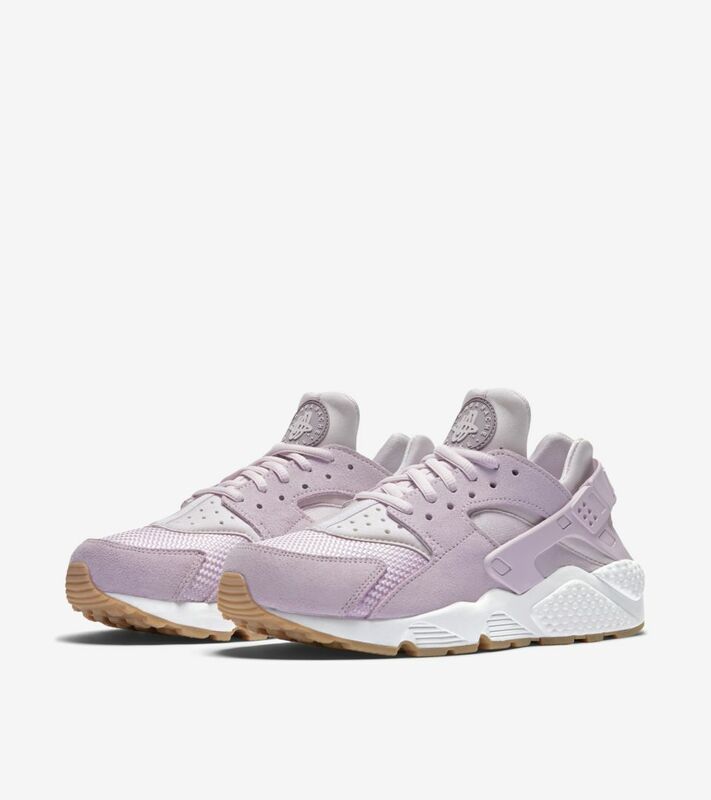 Adopted for everyday wear, the Air Huarache is now prepared for women in a simple suede and mesh construction. 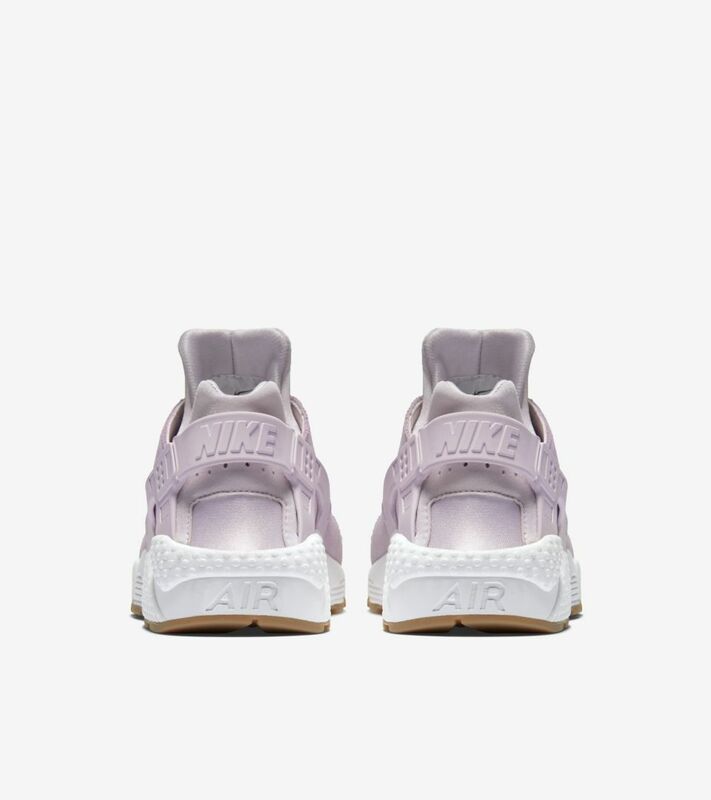 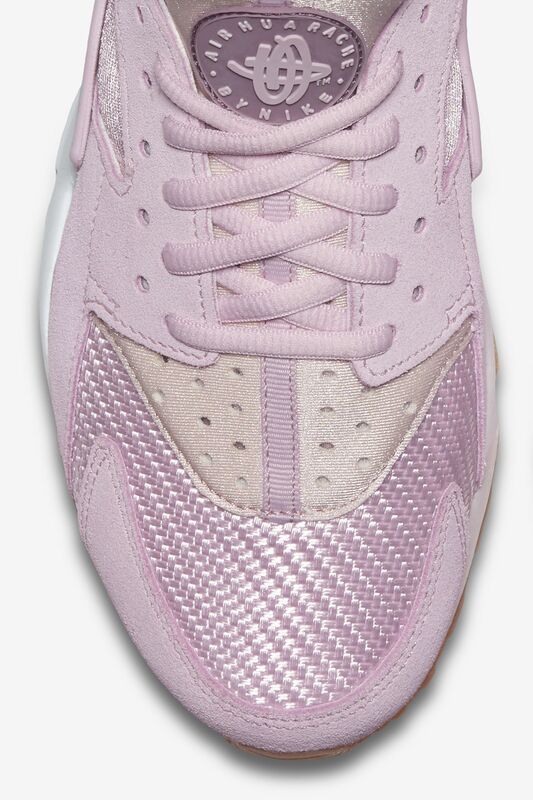 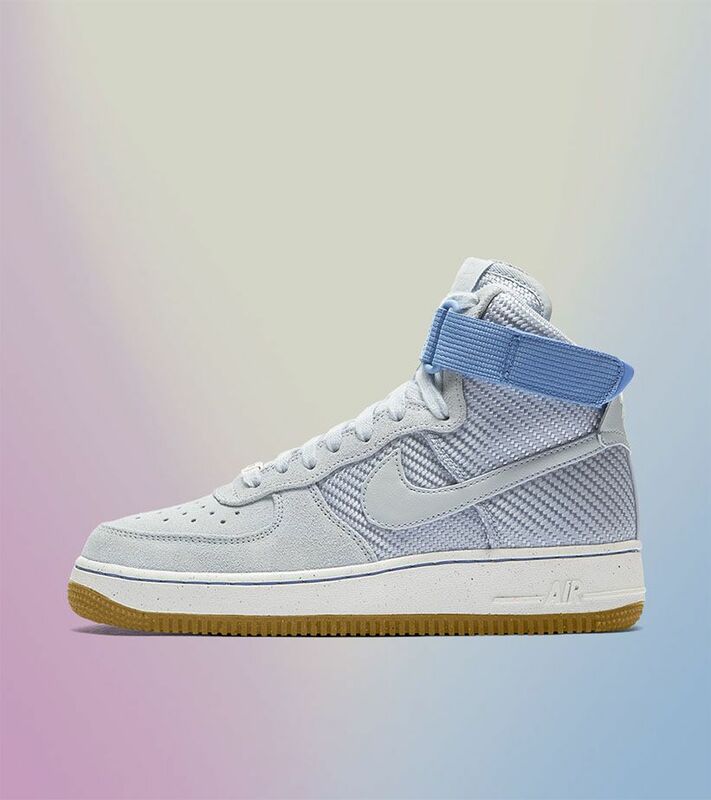 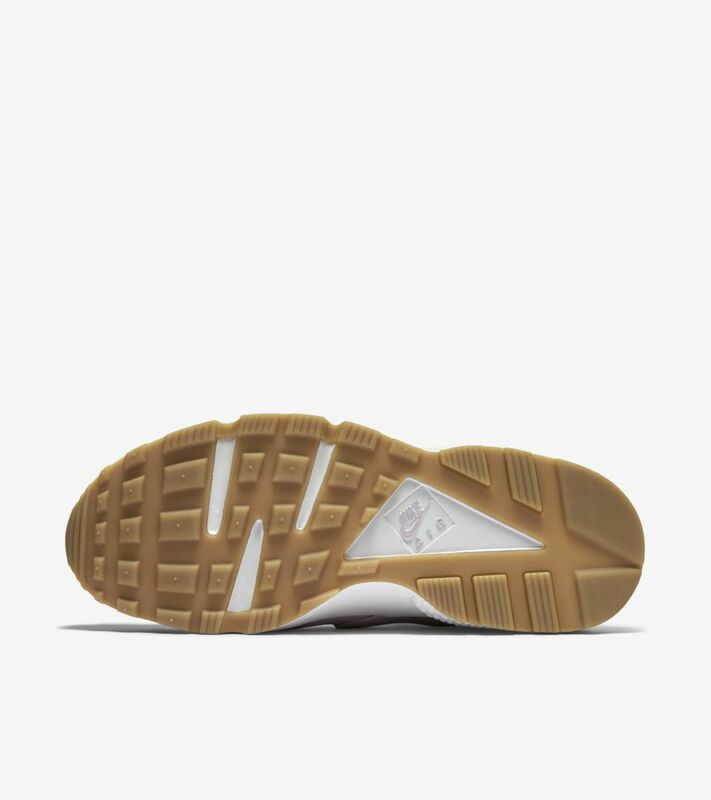 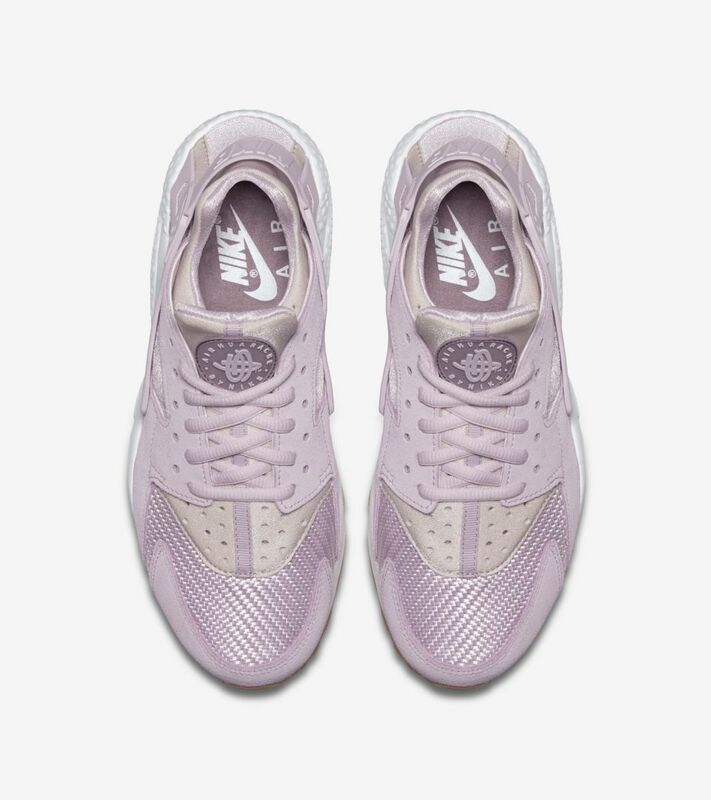 The colors are suited for the spring as well, dressed in bleached lilac with contrasting hits of white and a gum rubber sole.